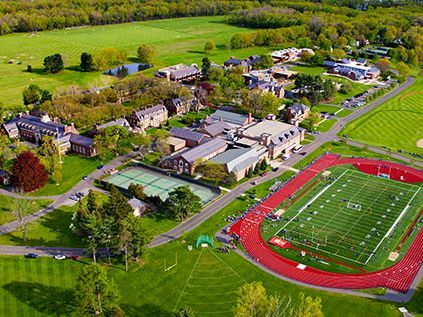 Everton America's elite soccer residential camp will take place at The Loomis Chaffee School in Windsor, CT, from Sunday July 12 to Thursday July 16, 2015. More than 100 players from Everton America, FC Westchester and other elite clubs attended the highly successful inaugural camp at Loomis Chaffee in 2014. Players will receive first-class coaching from the professional coaches of Everton America and Everton FC Westchester. The camp schedule includes approximately 20 hours of soccer instruction, plus futsal games and swimming. The tuition includes all coaching, four nights of accommodation and three meals per full day.